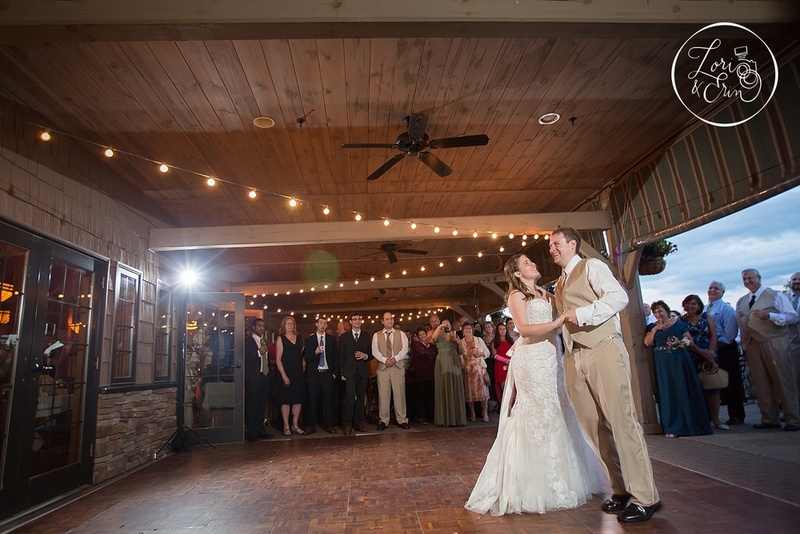 Gail and Greg encompassed everything we wish for in a beautiful wedding day. 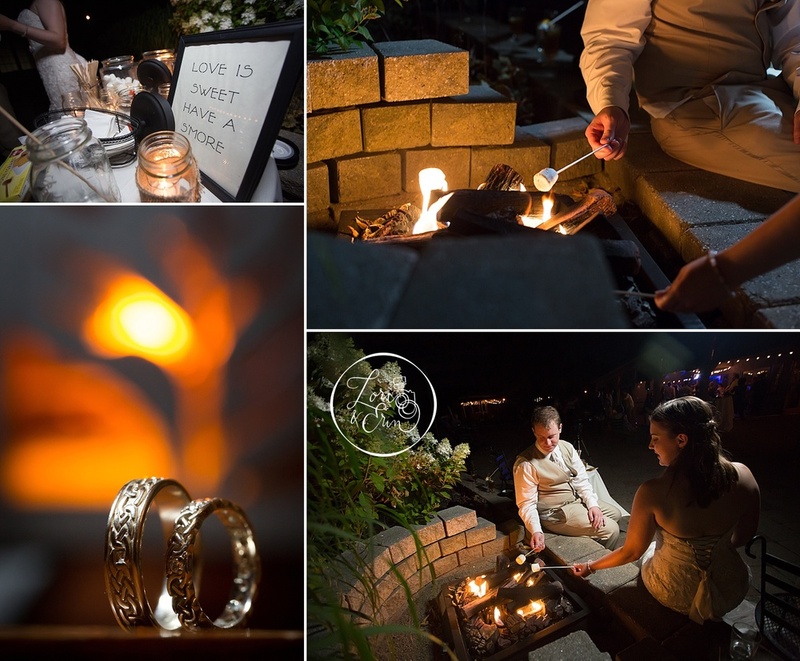 Love everywhere, a beautiful space, lots and lots of great photography options and a relaxed bride and groom. 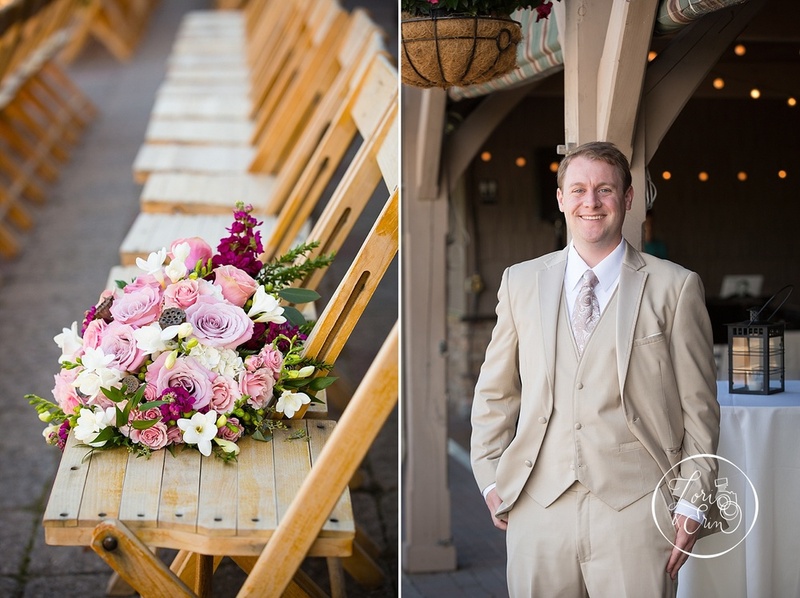 Relaxed weddings are my favorite, a relaxed bride and groom's are the icing on the cake. From the minute they arrived at the Timberlodge at Arrowhead Golf Club, Gail wasn't the least bit nervous. At least, she didn't show it if she was! 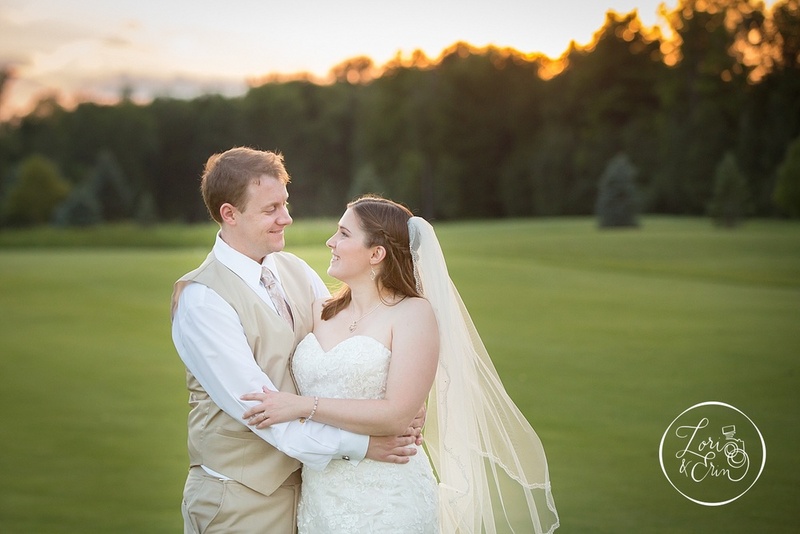 With the ceremony and reception all in the same location, it was easy to slip away for a few minutes to head over to Akron Falls Park for a few bride and groom portraits, as well as out onto the golf course at sunset for some amazing light. We were swatting at the mosquitos the entire time, but it was totally worth it! 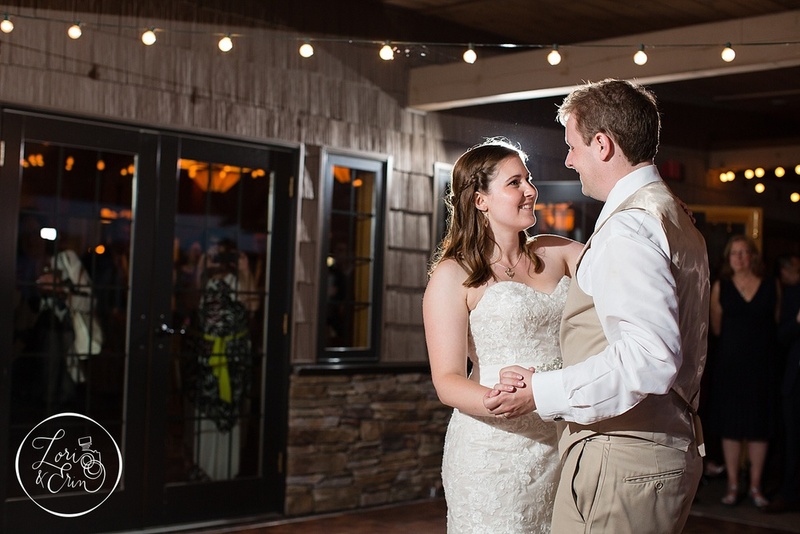 They created a natural, easy going, and fun wedding for themselves. 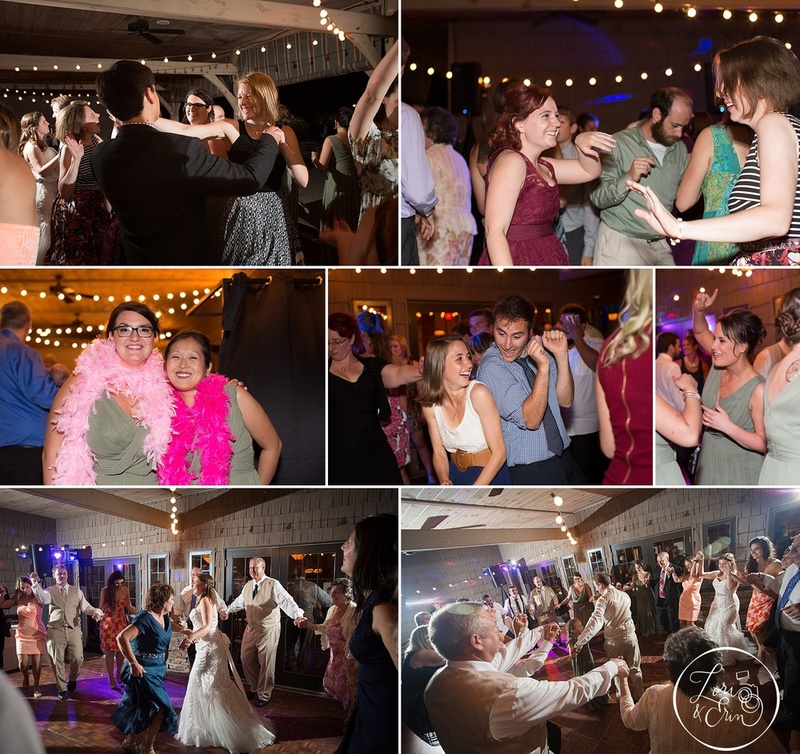 They completed the fun with their own choreographed "ninja rap" dances, sparklers and fantastic music choices to keep the party on the dance floor all night! Many Thanks to These Vendors! Grace: Senior portraits at Sonnenburg Gardens & Eastman Theatre!